An exhibition of HEL-LOOKS' street style pictures was opened yesterday at Finnish Institute in Tallinn. 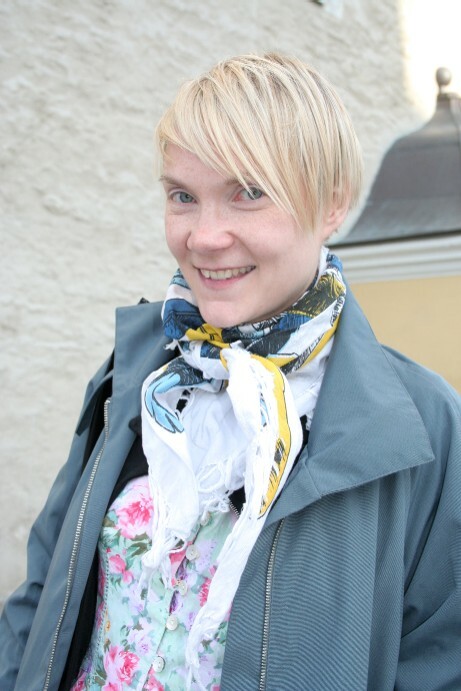 HEL-LOOKS in one of the pioneers in street style phenomenon and therefore I wanted to meet up and chat with Liisa Jokinen, who is one of the co-authors if HEL-LOOKS, about her work, fashion and much more and I decided to share some points with you. If you are in Tallinn, go and visit the exhibition at Soome Instituut/ Suomen Viron Instituutti ( Harju 1). I really like second-hand clothes and when I travel I try to go to local shops. Normally I wear dresses and I love old Marimekko designs. I sometimes read Asian magazines, for example, Fruits for inspiration, because they always wear so unexpected cominations: long skirts with long jackets or au contraire really short dresses and jackets. How much did you think about street style before you started with HEL-LOOKS? "I remember taking some pictures of random people when I was 12 or 13, but I took these pictures secretly. First person who I stopped and asked for a picture was a lady in Amsterdam. 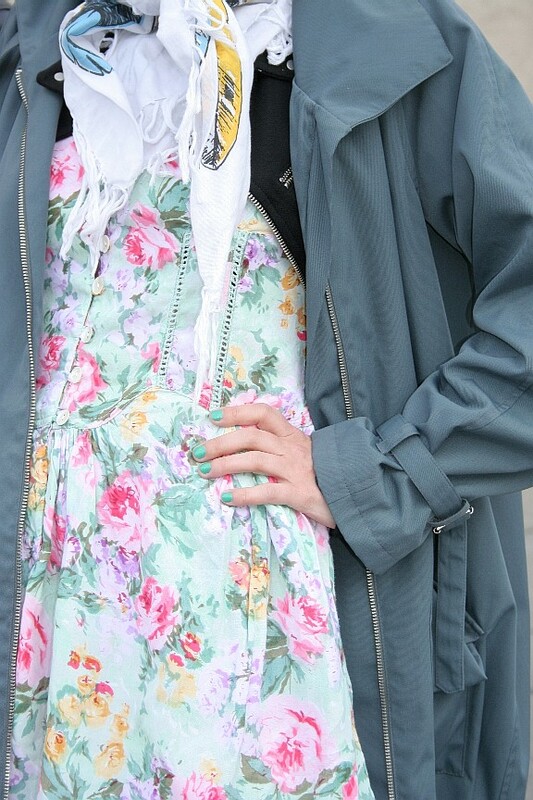 I think it is my first official street style picture. Definitely I think more about street style now, but I have always liked fashion. However, I never wanted to be a designer so doing a street style site is a great alternative." What is the role of street style for you? "These pictures are not just snapshots. Each city and country has a distinct style. It is easy for me to recongize a Finnish or Swedish person in Tokyo or London, however, I can't point out what it is that is different. Maybe it is because I studied History that I see it as a very important way of documenting our time. It is a pity that people did not do it as much before." "We hope to publish a HEL-LOOKS book some day and I'd love to have some longer interviews there with people, so we could find out more about the person and one's style. We also hope to travel the world with our exhibition and carry on taking pictures until we enjoy it. For me it is like an obession. Each pictures makes me really happy and gives me energy. " It is so exciting to hear that they are planning to publish a book ( in future). I'm addicted to street style books.